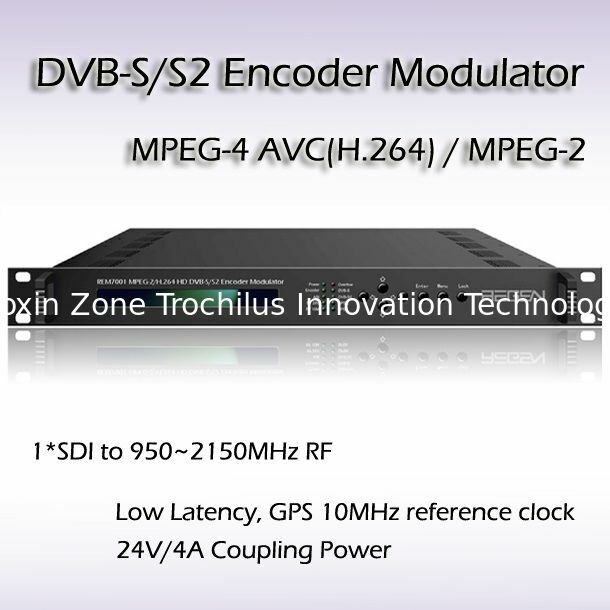 REM7001 MPEG-2/H.264SD/ HD DVB-S/S2 Encoder Modulator offers a professional and high-integration modulator, together with encoding module and other functions. 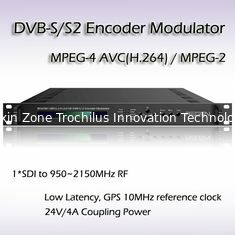 The device is able to accept several kinds of inputs, including HDMI, SDI, YPbPr, CVBS, and S-Video, and compress signals in MPEG-2 SD or MPEG-4 AVC/H.264 HD standard. 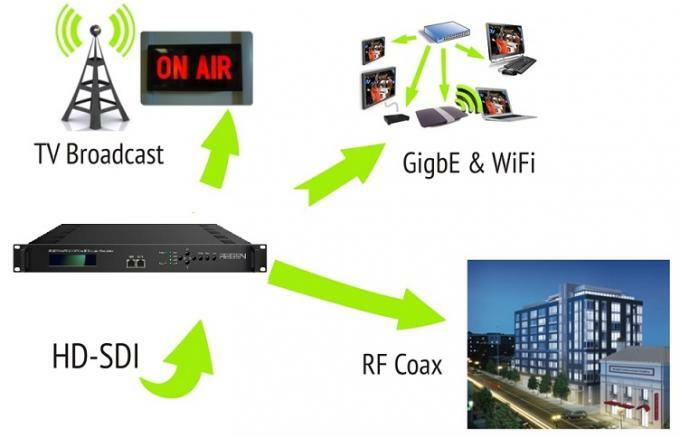 Additional TS from ASI port is able to be multiplexed with the input channel(s). 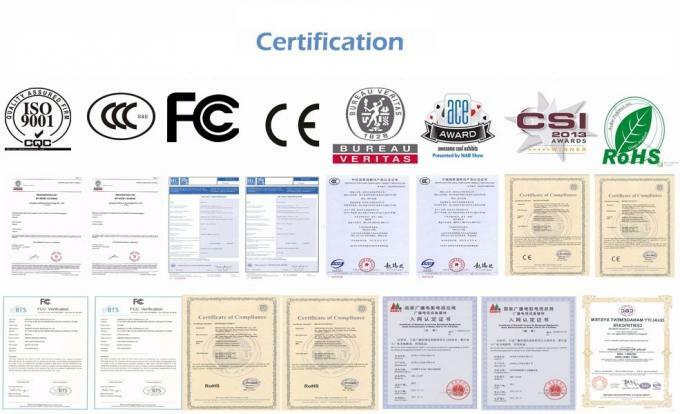 The device works in DVB-S/S2(QPSK, 8PSK) modulation mode, and outputs RF in 950~2150 MHz (or 50~200 MHz, IF) in excellent index. 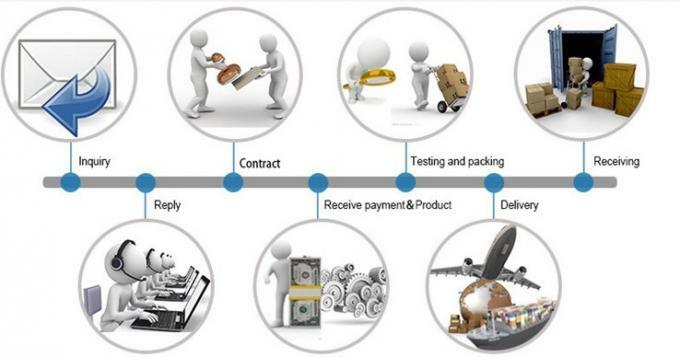 REM7001 is default configured with multiple functions of BISS scrambling, GPS 10MHz reference clock, low latency, 24V power coupling output, etc.. As more applications of DVB-S/S2 system needed, this device becomes an ideal and popular choice, for its cost effectiveness, good performance and diversified functions for satellite uplink and broadcasting projects.